Providing access to free primary healthcare and a continuum of care to qualified, low-income, uninsured, adult residents of St. Lucie County. HANDS of St. Lucie County , A Volunteers in Medicine Clinic was established in 2010. 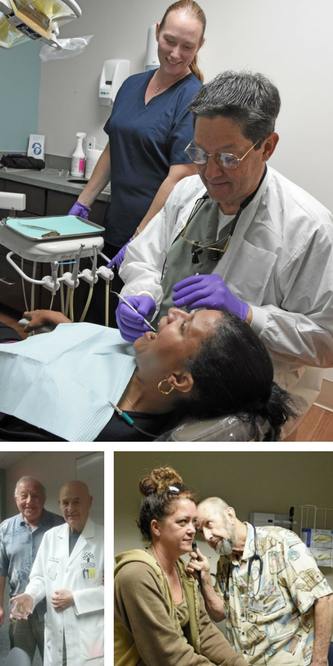 We provide FREE healthcare services to low income, uninsured, qualified adult residents of St. Lucie County. Since inception HANDS has had OVER 80,000 patient visits. St. Lucie County has 72,000 residing uninsured adults. That is equivalent to 1/3 of the adult population. HANDS of St Lucie County assist potential patients by providing patient navigators to help those who need services through the application process. Qualifications include but not limited to: being a legal resident of St. Lucie County for at least 6 months, and falling within income qualifications. HANDS of St Lucie County, provides free primary, dental, mental health, and vision care, as well as free prescription medications. To increase awareness and health management skills, they also offer free classes, at which their Certified Nutritionists and Counselors help patients plan for better health and a better life. Classes include diabetes management, Waste Watchers, smoking cessation, and support groups. 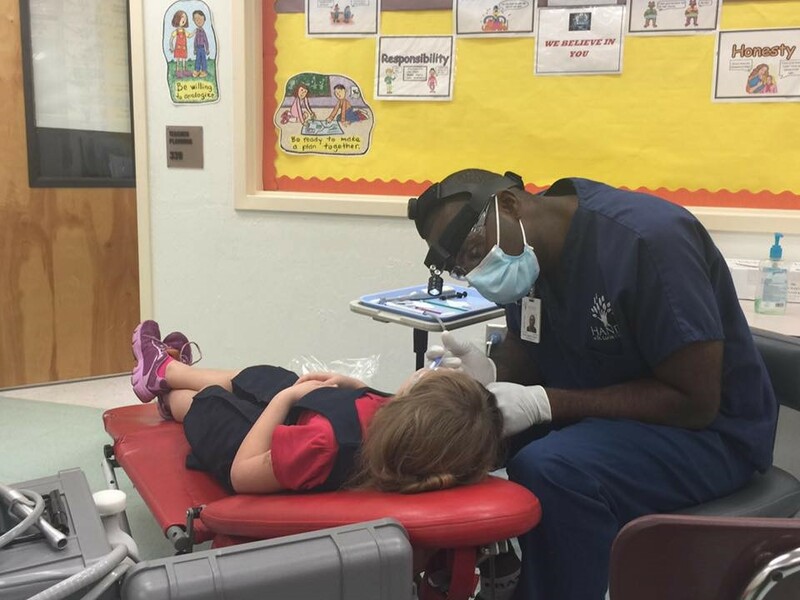 To address the issue of pediatric dental disease, the HANDS provides mobile dental checks and sealants to more than 10,000 students in the St. Lucie County School System annually.